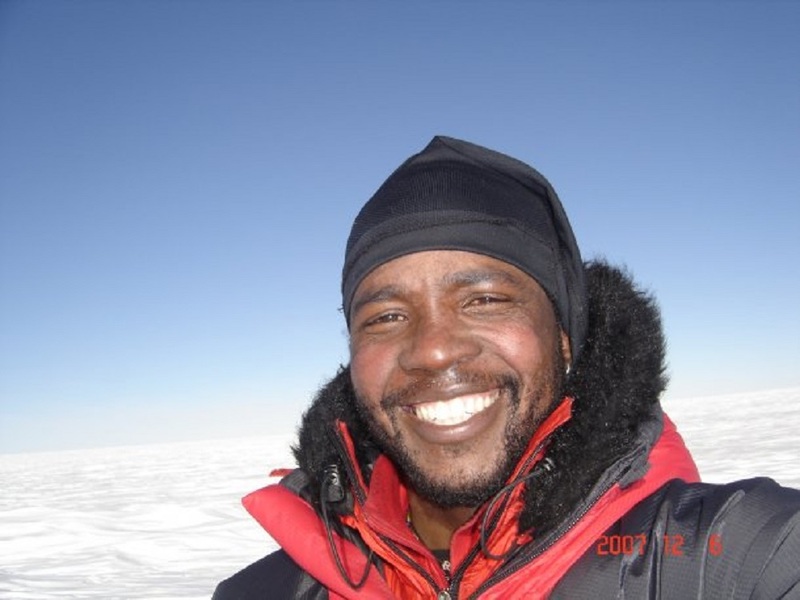 South African mountain climber and the first African to climb Mount Everest in 2003, Sibusiso Vilane recently reached 8 000 metres on the 8 848 metre mountain without oxygen support. Vilane, who has climbed several mountains in different continents, is also set to participate in the Comrades Marathon on 10 June. He shared his journey to Mount Everest with the Daily Vox. I started climbing Mountains in 1996 after meeting John Doble who was the British High Commissioner in Swaziland. We climbed a number of peaks in the Drakensberg and later he helped me to climb Kilimanjaro. He is the sole person who inspired the Mount Everest climb in 2003 and helped me a lot in getting it done. Summiting Mount Everest and becoming the first and only black person to do so in 2003 was my biggest climb that still takes the cup. So far I have lost count of the mountains I’ve climbed because they are many. 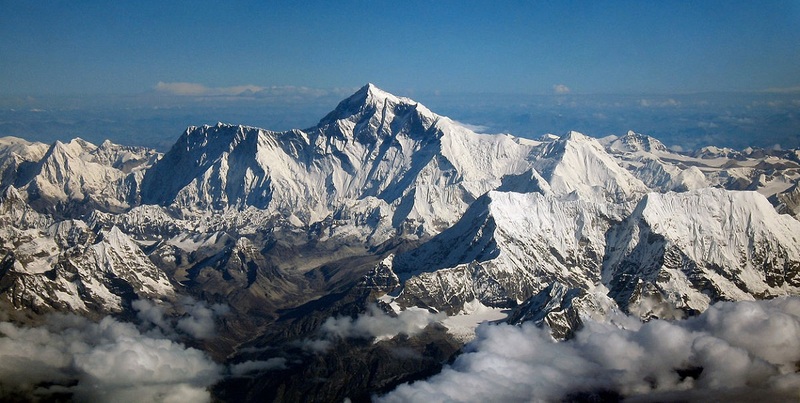 I have climbed the seven highest mountains in each of the worldâ€™s seven continents called seven summits. I have climbed in the Alps, Himalayas, and the Kyrgyzstan. I have also climbed in five East African countries. Mountaineering is a social sport that we do both for fun and for the love it. But over the years, I have tried to link some of my bigger climbs with charitable initiatives. For instance, my last adventure challenge was all about fundraising. I was trying to raise funds that could help a girl child with their educational needs. I am sad to say that all my efforts have not yielded any encouraging results, so I am starting to think that maybe it’s not worth the efforts. This year, I decided to return to Mount Everest after two successful summits with oxygen, in 2003 and 2005, but this time without oxygen support. The curiosity was to find out how high could I go without the use of oxygen supplement. When I asked myself about it, it became clear that I would never know until I had done it. So I committed to trying to figure it out practically. The result is that I climbed to 8 000 metres, which I believe is a first African attempt and the altitude reached is the highest by an African on Everest without oxygen. When I’m not climbing mountains I run most of the time and I am always active. Exercising is like food to me. Road running is my preferred way of training or keeping fit. Currently I am looking forward to the Comrades Marathon and I believe that within 12 hours, I will finish the race. I have a plan and my goal is very clear. So I am going to stick to the plan which I believe will give me the goal, which is to walk away with a finishers medal again this year at Comrades.